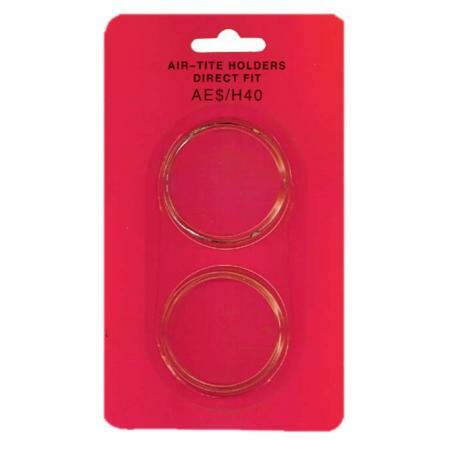 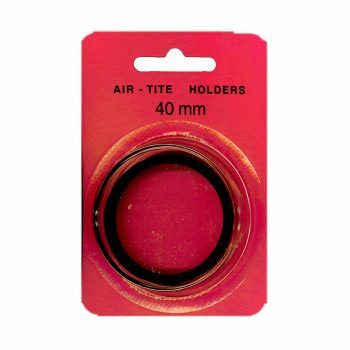 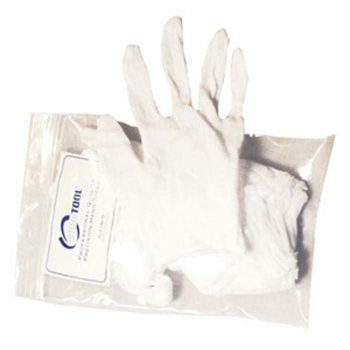 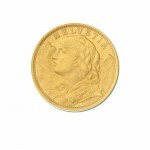 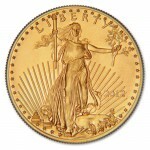 Protect your American Silver Eagle with this 40mm Air-Tite ringless holder. 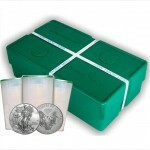 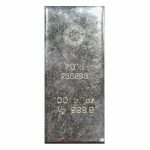 I always add these on to my silver eagle orders. 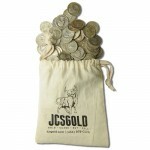 Got to keep your coins protected and these do the job!